In 2014, TED will celebrate its 30th anniversary. And to mark this spectacular event, TED is moving its annual West Coast conference from Long Beach, California, to Vancouver, Canada. 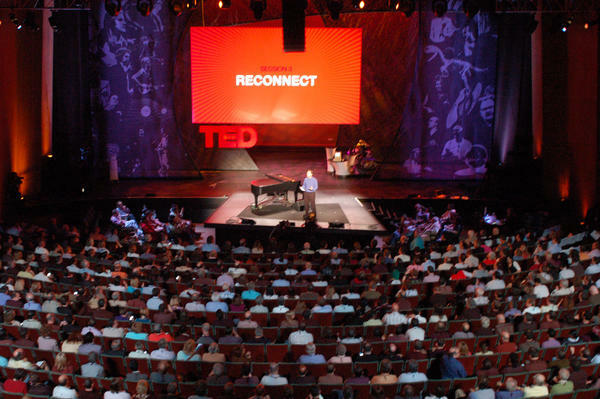 From March 17 to March 21, 2014, TED will be held in this great city of Vancouver. TED2014 will be held at the Vancouver Convention Centre which is positioned directly on Burrard Inlet. The Vancouver Convention Centre is also located near by our downtown properties including Plaza, Keefer and Yaletown I and Yaletown II condos.